This October, GOtv is taking entertainment to the ‘Max’ with not, one but two channels launching this Thursday, 18 October, offering more sporting action and entertainment for its customers.The brand-new football focused SuperSport Select 5 and popular international urban lifestyle channel, BET, join the already vast array of quality channels on the GOtv MAX package. “GOtv is committed to delivering entertainment for the whole family to enjoy. With the onboarding of these two new channels on GOtv MAX, we are confident that members of the family have an extended variety of African and International content to view. This is especially a significant time as families will be coming together for the upcoming festive season” says Kingsley Afful, General Manager, GOtv Ghana. GOgetters who are football fans will have more matches to view with SuperSport Select 5, which will be the new home of Serie A on channel 136. Catch big clashes between Juventus, Roma, AC Milan and more on the channel dedicated to bringing you the biggest and best from the Italian teams. Viewers will also get the chance to see selected UEFA Champions League matches and highlights on the channel. 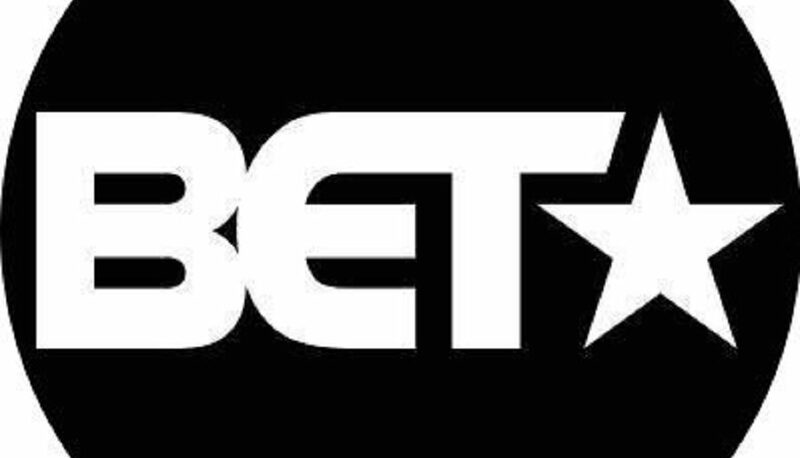 BET is the place to be for the latest international and local urban celebrity, music and fashion news. For round-the-clock entertainment like the controversial Wendy Williams Show and the popular Tales produced by the legendary Hip Hop executive, Irv Gotti, customers can tune in this Thursday, 18 October. From Thursday, 1 November, BET will have a permanent home on channel 121. This October, Saturday nights are heating things up on BET with the hottest action movies featuring the biggest stars and the BET Hip Hop Awards, widely considered to be the biggest Awards show honouring the genre.GOtv Plus customers can sample the bigger and better MAX package from 19-26 October at no extra cost to get a taste of these new channels. To upgrade to GOtv MAX or subscribe to GOtv visit www.gotvafrica.com and avoid missing out on world class channels for you and your whole family.